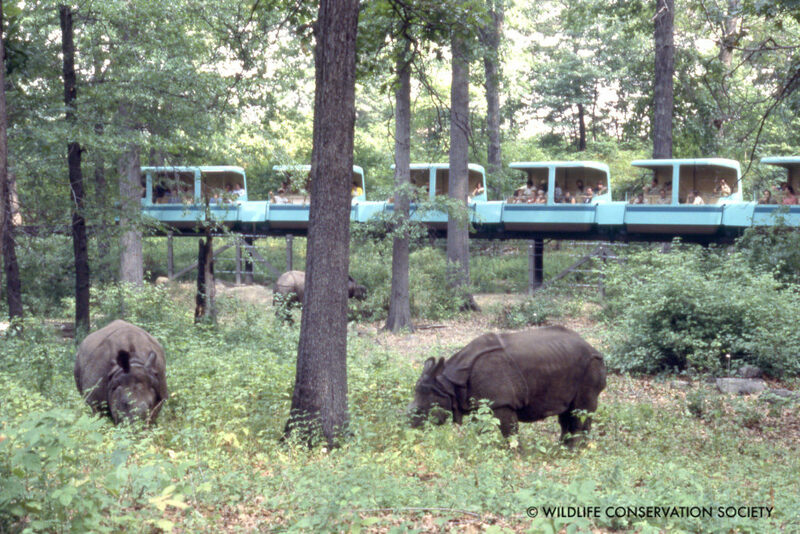 Over the past forty years, the monorail has continued to elicit delight from visitors while also educating them about the challenges several of the exhibit’s species face in the wild. 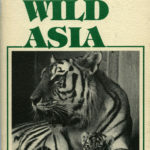 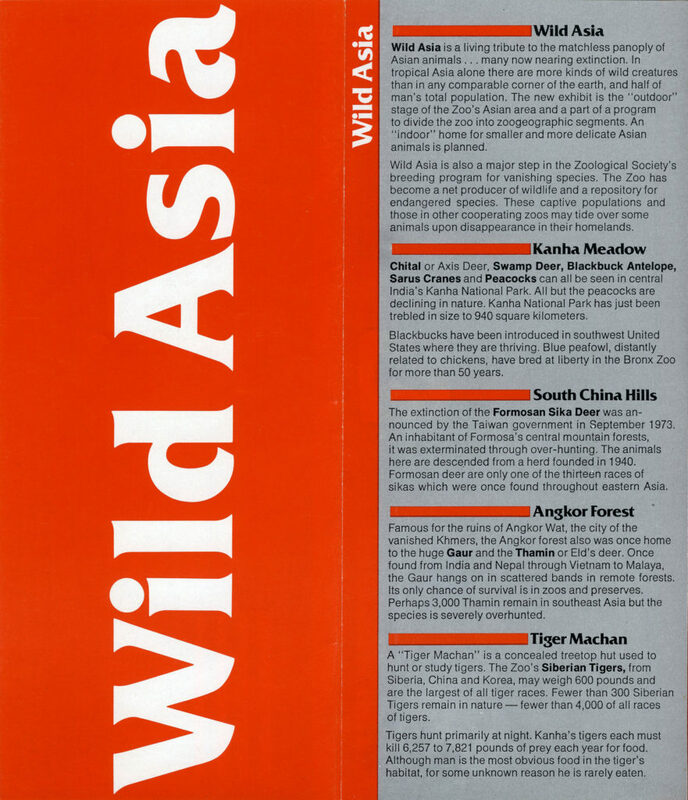 Among the highlights in the history of Wild Asia’s animal collections include Manhar, the world’s first gaur calf born to a Holstein cow by embryo transfer, in 1981; the addition of Rapunzel, the first Sumatran rhino to live at the Bronx Zoo, in 1990; and the addition of another endangered species, Turkmenian flare-horned markhor, in 2014. 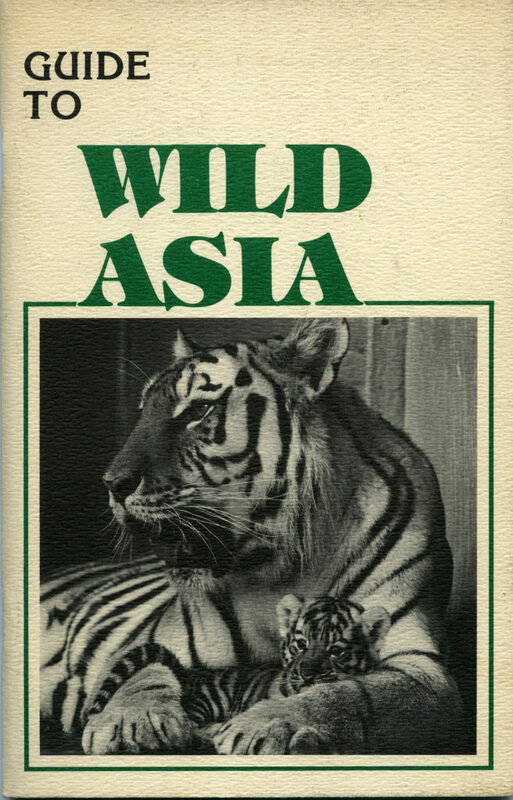 To celebrate this anniversary, we’re showing off a few items from the Archives. For more on the exhibit, see Processing Archivist Sana Masood’s post on the WCS Photo Blog, Wild View.